Stock photography is an interest of mine and one I am looking to constantly improve. Below are some samples of my work. Please note watermark is removed when purchasing a print or download. 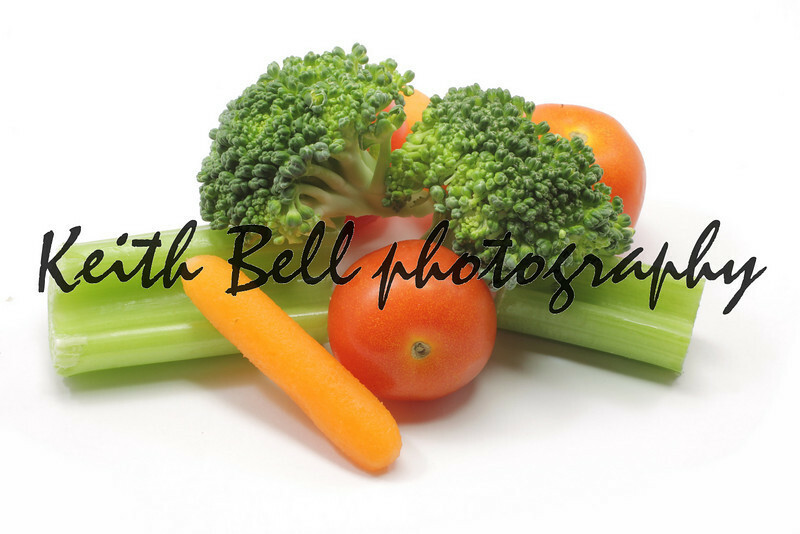 A healthy snack of carrots, celery, broccoli, and tomatoes.